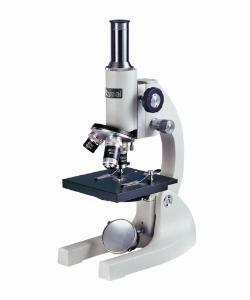 This basic, full-sized microscope will provide years of trouble-free service. You’ll find the crisp images achieved with the parfocal DIN objectives and the N.A. 0.65 fixed condenser with five aperture disc diaphragm to surpass all quality expectations. 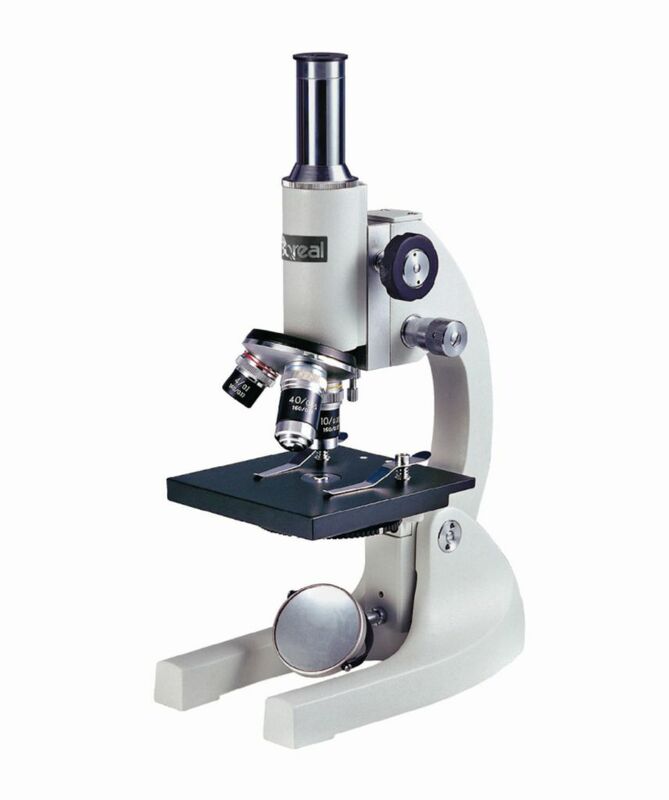 Students will have the ability to zero in on specimen details using the rack and pinion coarse focus and double lever fine focus mechanisms. The built-in stop prevents damage to slides or objectives during focusing and a slip clutch in each coarse focus knob protects the gears. The body is cast metal for excellent durability.